Stefan Hohl aka DJ Dyrek was born in 1983 in Lower Saxony Germany. In 1999 he jumped into the Drum&Bass Scene with his first DnB party, a RAM-Recordings Night at Tivoli Club in Bremen. After this he was completely in love with this type of music and the rave scene in wich he later became an active part of. Things did well and 2000 he was spinning Vinyls at home and practicing DJing. In 2001 he get his first Booking in Nienburg/Germany. 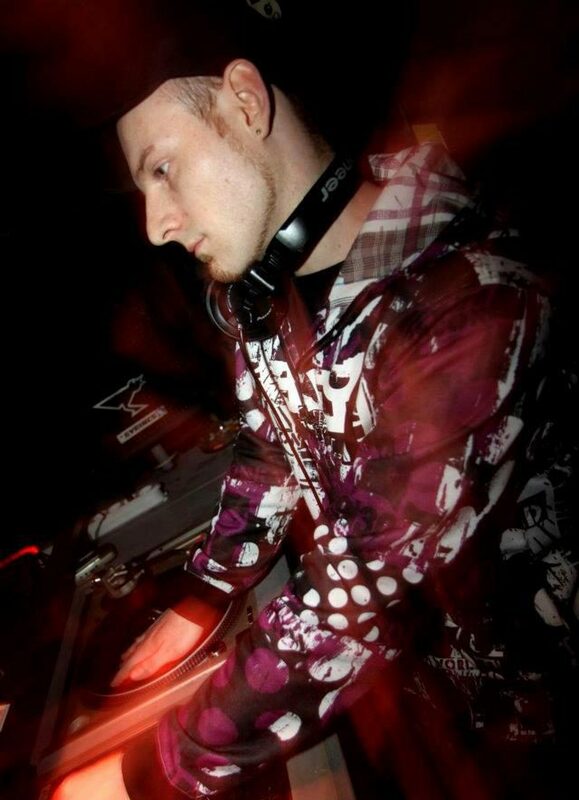 After the first Show he started his carrier in some of Braunschweigs underground clubs until 2008 than he became a resident DJ in the famous Club called NIGHTFLIGHTCLUB (NFC) als in Braunschweig. In 2005 he started to produce his own music and got a lot of props from the local scene, but never released it officially. His tunes are flavored with darker Jump Up vibes and straight rolling over the dance floor and through the ears of the listeners with a characteristic Dyrek sound. 11 years after composing his first tune. 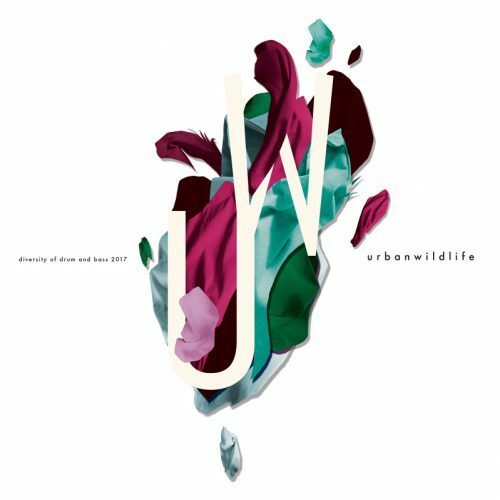 Urban Wildlife requested an up-to-date promo track and got the fantastic tune ‚Jungle Animals‘. We decided to put it on the Urban Wildlife Vol 2 released in March 2017.